Business intelligence applications can help to alleviate procurement professionals’ workload burden. These professionals have a most difficult job. They must be subject-matter experts and fully versed in the procurement rules of both their own company and the marketplace. They must also be skilled negotiators. Unfortunately, they often get bogged down in handling routine yet time-consuming transactions, which distracts them from the more complex responsibilities of strategic sourcing. What if there was a system that would reduce the buyers’ workload and allow them to focus their efforts on larger or more difficult buys? It turns out that there is: The BI solution’s dashboard and the associated data, which are collected and reported through the BI solution, make automated purchasing possible. Allah rewards all those who fast religiously during the holy month of Ramadan. He showers them with countless blessings. 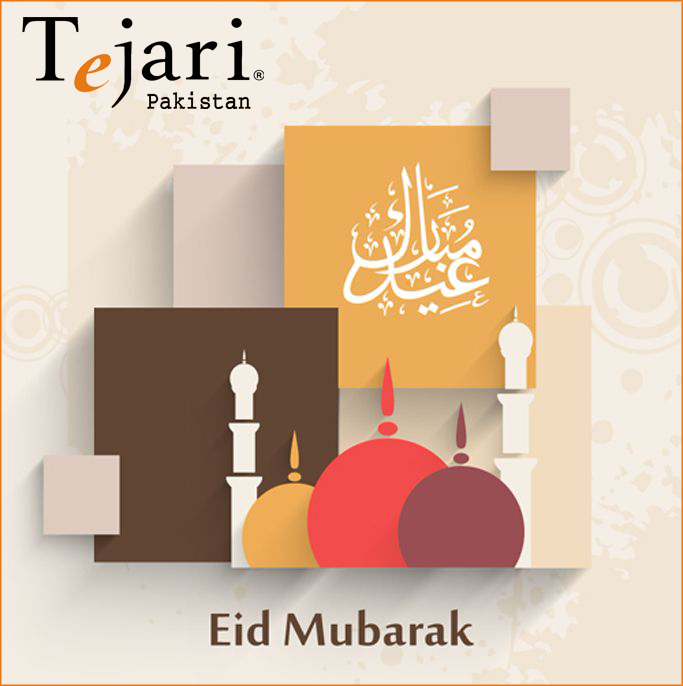 May He give us the strength and the character to remember Him at all times.Happy Eid ul-Fitr! 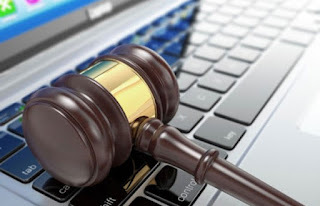 eAuction is also known as a reverse/forward auction. 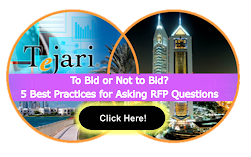 More importantly, when used properly, a reverse auction offers more than just cost savings potential for the buyer and more than just the opportunity to win new business for the seller. Buyers get increased market transparency, decreased error rates, easy apples-to-apples bid comparisons, cycle time reductions, and a platform for supplier improvement while suppliers get increased efficiency, process transparency, more communication, a lower cost of sale, and more benefit from knowing the buyer did upfront planning, is capable of comparing bids apples-to-apples, and will be able to present the supplier with a solid reason as to why the supplier did, or did not, receive an award. Tejari Pakistan is pleased to welcome you to our Marketing Campaigns for procurement professionals in our region. The first campaign on Tejari e-Auctions is now launch and the next campaign e-Sourcing releases in August, eCatalogue Management System and Tejari P2P (Procure to Pay) in September and October. e-Auctions are negotiations conducted via an online platform. Suppliers get the possibility of improving their proposals based on market feedback (e.g. rank in negotiation) and are considered to be the most transparent way of conducting negotiations.